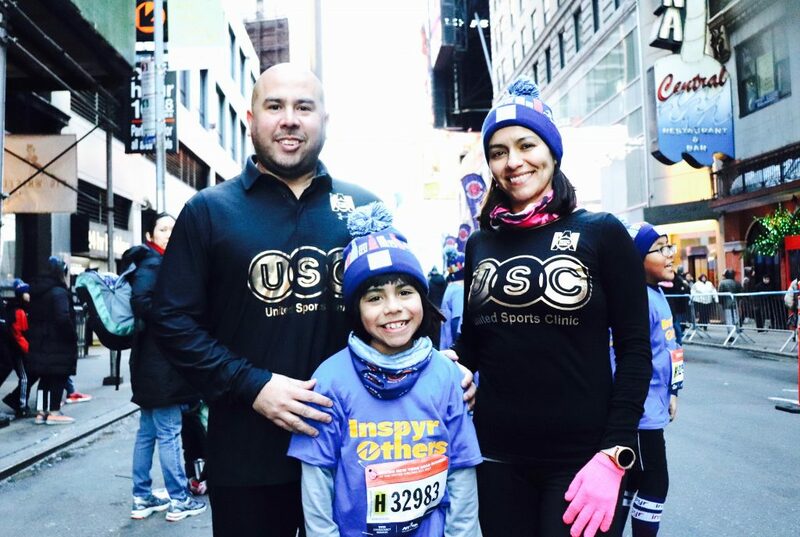 Plan unrevealed, B’zT and United Sports Clinic’s awesome collaboration at NYC marathon 2019! Beautiful youth runners trained by Coach Juan at United Sports Clinic are running with B’zT tracking devices somewhere in their clothing. Indeed they inspire us so much. YOU INSPIRE, WE TAKE CARE! 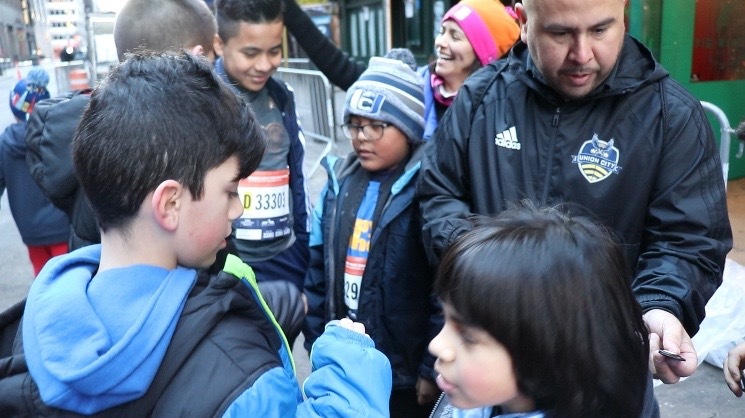 Coach Juan is using the B’zT technology for keeping his young runners safe during New York City Half Marathon.